Connector Stampings - Ming Chiang Precision Co., Ltd.
Ming Chiang specializes in manufacturing connector stamping items for various applications such as consumer electronics, semiconductor, telecommunication industries, digital cameras, cell phone, and computer industry. 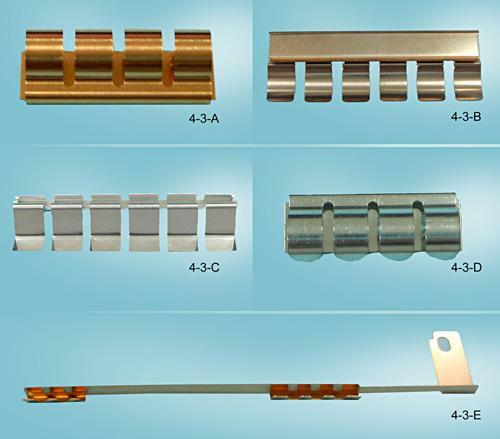 Our service starts from mold design and development for connector stampings, electroplating for production according to customers samples, to the final packaging procedure. 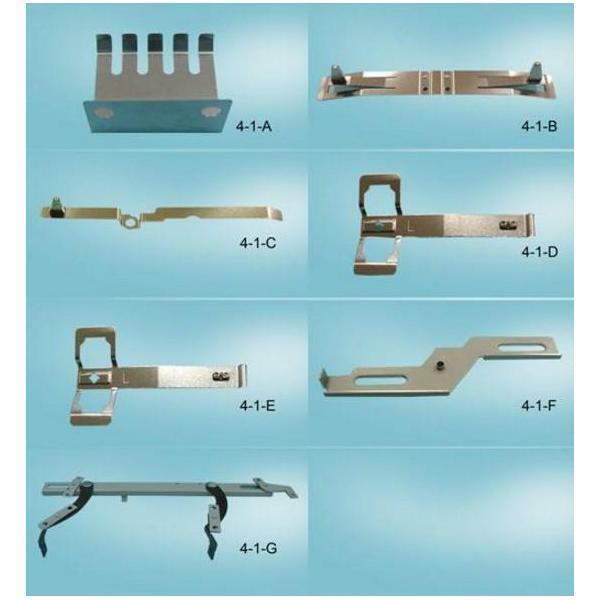 With reliable reputation among global clients and efficient service, we aim to become your first choice for connector stamping items. Any inquiry or cooperation is highly valued and welcomed.